If the unexamined life is not worth living, surely the unexamined media is not worth heeding. Sentinel Under Siege traces the evolution of the media in the United States and its capacity to examine and regulate itself, from its earliest colonial roots to the modern explosion of digital technology.Once the Bill of Rights was enacted in 1791, the press became the first and only enterprise explicitly protected by the United States Constitution. 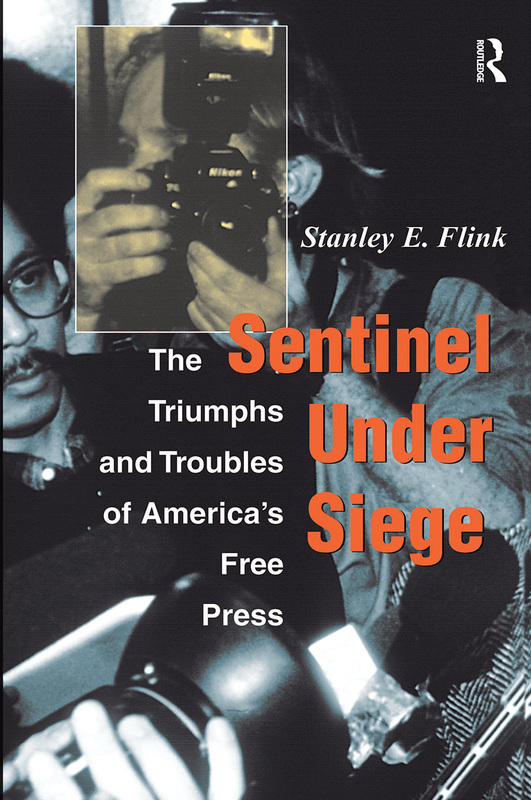 This book is concerned with the legal content given to freedom of the press by the Supreme Court, and the fitful attempts of media criticism?both intramural and external?to build a greater sense of responsibility among the practitioners.Stanley Flink, former correspondent of Life Magazine and writer/producer at NBC and CBS, is concerned less with the people's right to know than with the people's need to know. Only a competent, responsible press?whatever its means of distribution?can perform the role of watchdog over official abuse of power, business corruption, and political distortions. But the acquisition of so many newspapers, magazines, and broadcasting facilities by corporate conglomerates threatens a new kind of prior restraint on an independent press?the conflicts of interest; the power of advertising; the unspoken self-censorship of reporters and editors, print or electronic, based on the perceived predilections of their employers; and the financial interests of related companies.Flink believes that responsible journalism can also be economically viable in the twenty-first century because the mass communication of reliable news reporting and media accountability will be vital to the democratic process. Unless the news media persistently seeks the high moral ground of public service, the first casualty will be an informed electorate. The second may well be constitutional protection.